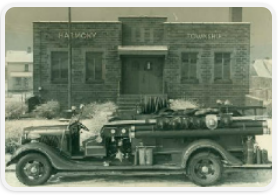 For over 75 years, the Harmony Township Volunteer Fire Department has been providing emergency services to not only Harmony Township but also its surrounding communities. 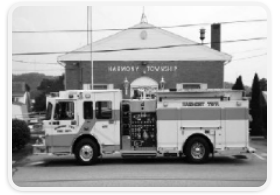 The Harmony Township Volunteer Fire Department has over twenty-five membership volunteers. In fact, they are relatives, friends, and neighbors who selflessly donate their time and effort to provide services to Harmony Township. In addition, the Harmony Township Volunteer Fire Department has a QRS service, which is designed to assist ambulance services during medical emergencies. Although adding an extra burden on the members, the service aids residents faced with potentially life threatening emergencies. As one can imagine, to fund these services the cost is exorbitant. 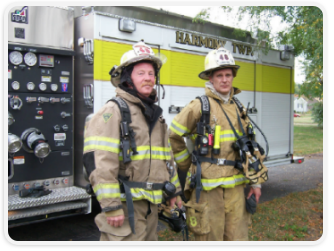 While the Harmony Township Volunteer Fire Department along with other volunteer departments struggle to cover these costs, all support received during any future fundraising activities helps to reduce the financial impact. The Harmony Township Volunteer Fire Department would like to thank you in advance for attending and supporting any upcoming events. Visit the Events Calendar to view upcoming events. 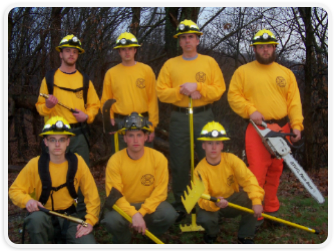 Thank you for taking an interest in the Volunteer Fire Department. Visit often.